Description: BDB is a full-featured database design tool. It supports Oracle, SQL Server, MySQL, Access, SQLAnywhere and Sybase. In addition, BDB is also a great SQL Query Intellisense Tool. With BDB, you can carrying out database deployment easily. 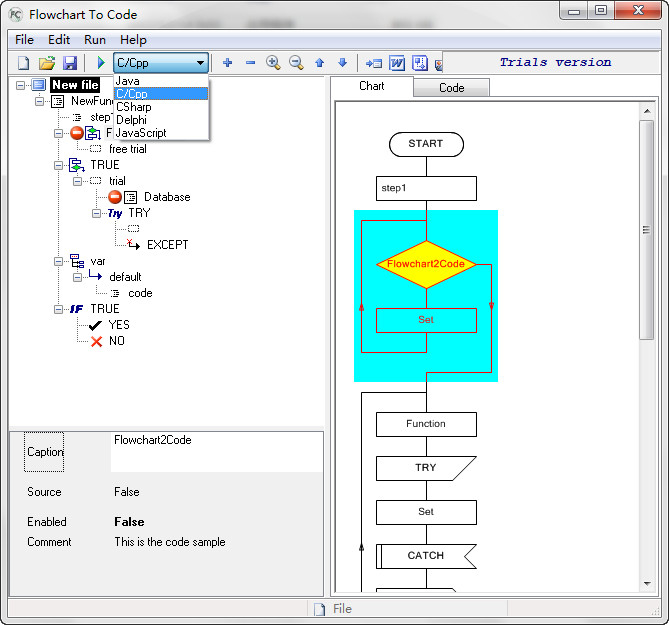 Description: SQL Query Intellisense Tool for SQL Server, Oracle, MySQL, Access, Sybase, etc. Main features: 1) Code auto-completion for fast, Auto-fill for keywords and objects. 2) Accurate script building. 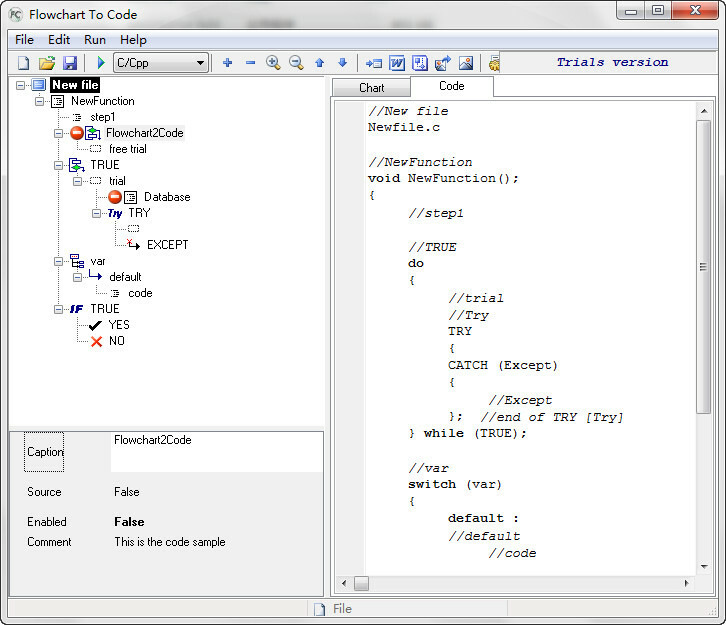 3) Advanced SQL Query Editor. 4) Create attractive database reports quickly and easily. 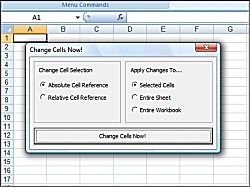 5) Export the data quickly from the databases to available formats, Including MS Excel, HTML, RTF, PDF, XML and more. 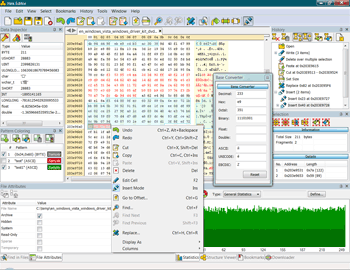 Description: DzSoft Perl Editor is a tool for writing, editing, and debugging Perl/CGI scripts. It has a comfortable and intuitive interface both for beginners and advanced programmers. 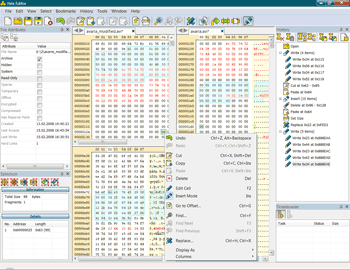 DzSoft Perl Editor is deceptively simple, but it is really a very powerful tool. Has Code Explorer, very comfortable editor with syntax highlighting, syntax check, easy to use breakpoints with variables watch and many other things for easy and comfortable Perl development. Description: EditPad Pro is a powerful and versatile text editor or word processor, designed to make text editing as convenient as possible. Write and edit all your plain text files such as source code, scripts, web sites, logs, letters, memos, reports, articles, etc. 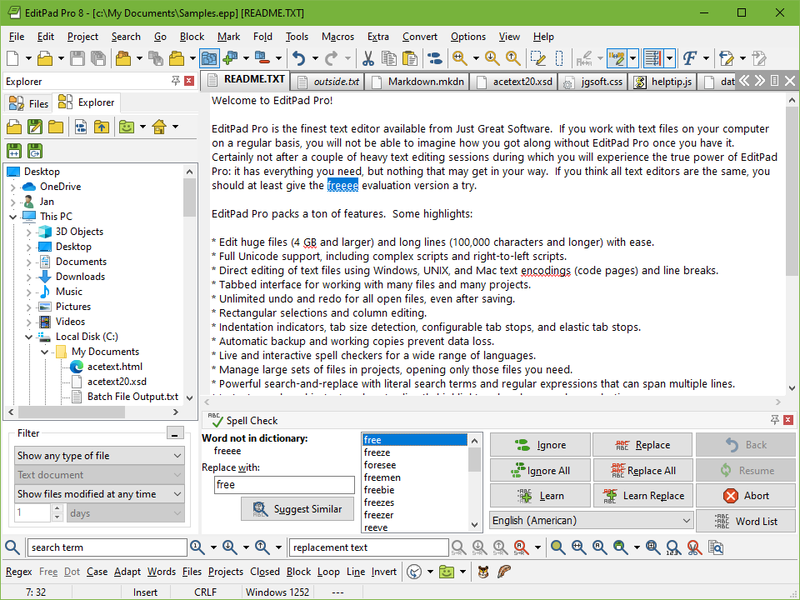 Edit text more comfortably with the tabbed layout, live spell checking, column editing, etc. Code more easily with syntax coloring, regular expressions, code folding, keystroke macros, etc. Description: Groupon clone script Forget about spending thousands of dollars in development costs - not to mention the saved time. GroupScript offers an all-round solution for creating a group buying website, and will help you to create a site that's ready to use after you've set it up. When the group buying buzz started, our team immediately saw the potential of group purchases. However, the idea of creating our own group buying website was quickly over.